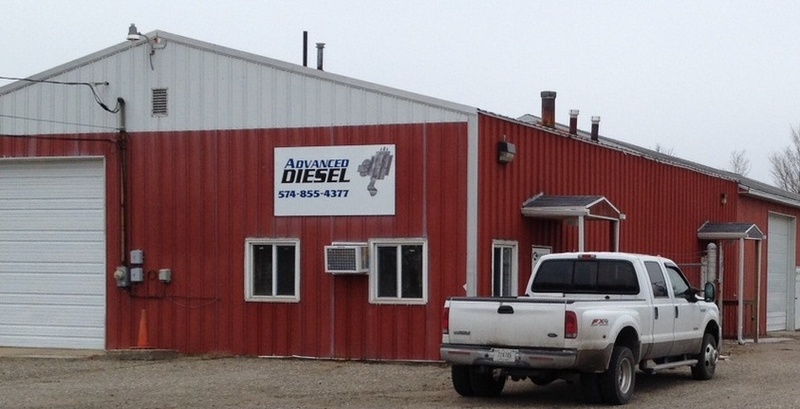 Advanced Diesel in Granger, IN was established in 2011. If you own a diesel car, truck or equipment and are looking for a good quality repair shop within Indiana, then Advanced Diesel is your destination. 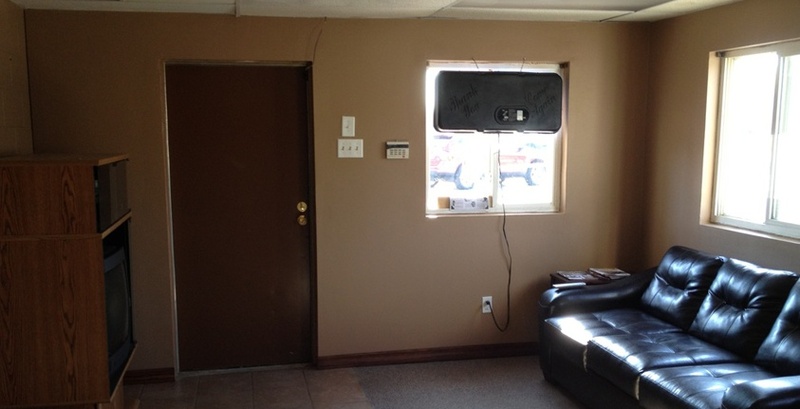 We are a locally owned company that was founded in 2011. Our constant endeavor to keep ourselves up-to-date with cutting edge technology and the genuine love and devotion of our staff towards their work has made us a success story within a short span of time. 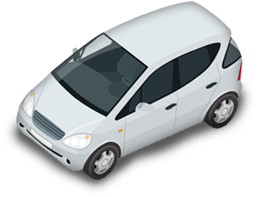 Take a look at how Advanced Diesel can help get you back on the road.